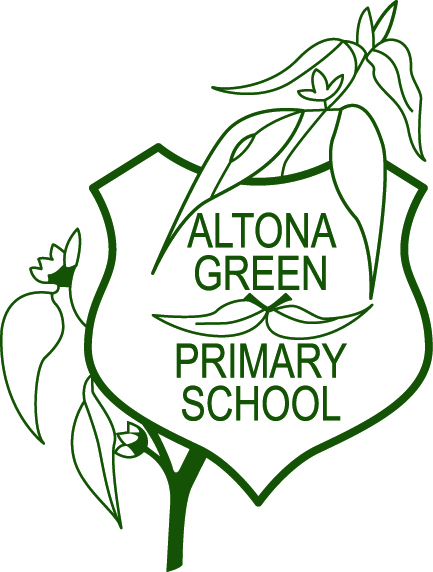 Altona Green PS is committed to the Stephanie Alexander Kitchen Garden Program. Students across Grades 3 to 6 regularly spend a minimum of 45 minutes in an extensive vegetable/orchard garden that they have helped design, build and maintain on the school grounds according to organic gardening principles. They also spend up to 1 ½ hours in the kitchen classroom preparing and sharing a wonderful variety of meals created from their seasonal produce. The school employs two part-time specialist staff, a Garden Specialist and a Kitchen Specialist to run these sessions and the Kitchen and Garden classes work in partnership with each other.